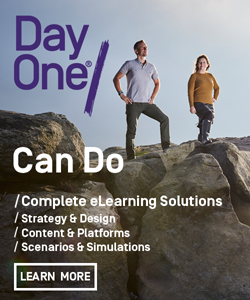 It’s always great to watch exciting and disruptive new learning tools come to market, and this list includes those we have found recently that can offer something interesting and different to online training and education. We pay close attention to innovative business models that are designed to challenge orthodoxy. This list attempts to highlight what are some of the most disruptive learning tools that have recently arrived on the market or have been upgraded with the potential to transform elearning. 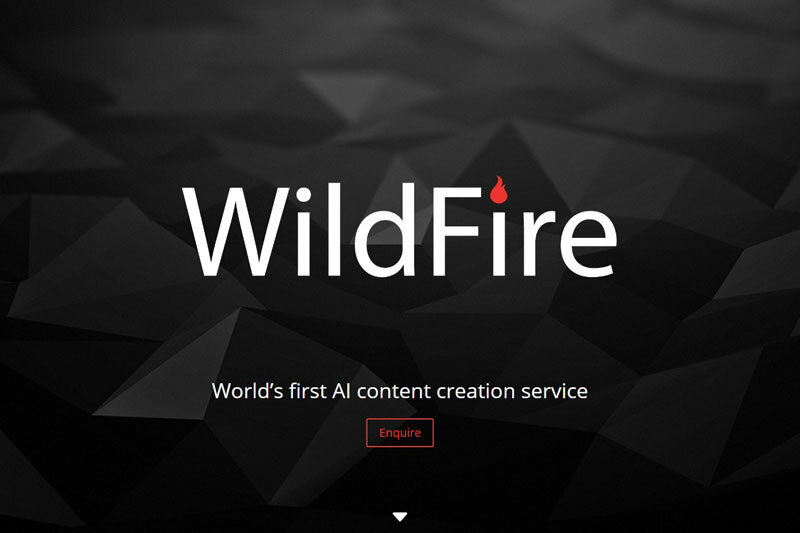 Wildfire is the first Artificial Intelligence (AI) tool we have looked at, and we were impressed with the short demo given to us by Learning Pool. This is likely to be ground-breaking and it gives practical meaning to what Artificial Intelligence is capable of in its ability to take documents and presentations and automatically create engaging learning. 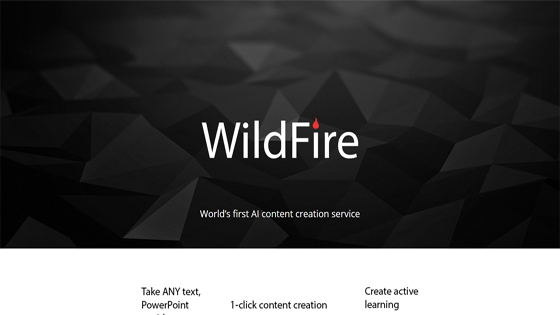 Wildfire is available through Learning Pool and is undoubtedly very new and possibly hugely disruptive. 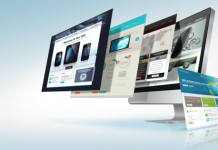 In our 2007 market report John Helmer described the industry that built e-learning as a “cottage industry” and while several aspects of this industry have changed, the overall nature of the industry has not moved on massively. 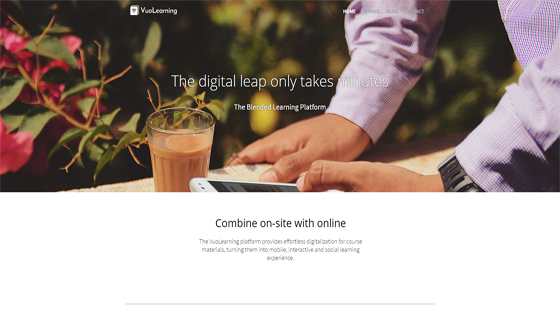 This tool (and other evolutions coming down the line) may well come to automate the production/conversion of digitised learning. This platform developed in Finland means Flow in English is one of the most interesting e-learning content platforms to come to market in our view and has huge potential for something so simple. 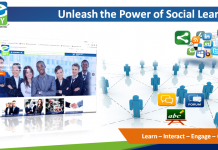 It is a platform that is designed to allow tutors, teachers or instructors to convert their existing materials to e-learning with incredible simplicity and ease. You can read our full review of Vuo here. This tool is not so much for creating content, but for customising content and comes from Learning Pool. Adapt is the open source content creation environment that produces some of the most elegant mobile learning we have seen (you can see what we mean here). 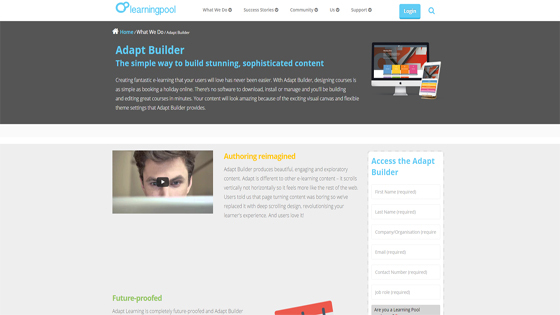 Learning Pool have added to Adapt (which is a framework, not a tool) to allow users to customise content already built in the Adapt framework. So this is perfect for a compliance course for example and a company can take an off the shelf course from Learning Pool and modify it. Neat. nimbleAuthor has taken another interesting route and introduced its new authoring environment that can update content already built in the system to become mobile compatible. Nimble is a community, a company yes, but a community of users has been assiduously built by a lot of hard work and commitment from the Nimble team to create a really interesting group of disparate companies that come together to share and collaborate! The new Nimble authoring tool is evidence of Nimble’s commitment and a really simple and effective tool that allows e-learning to be built for use on any device and as noted above it is backward compatible for the many users of Nimble already. 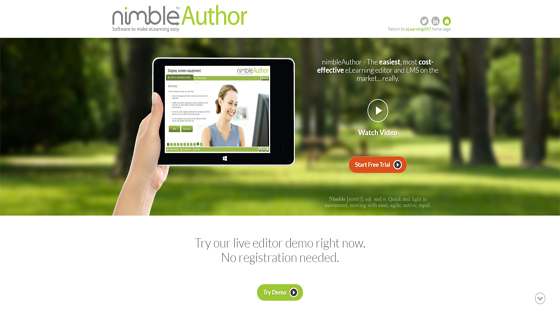 Learn more about the nimbleAuthor elearning software. 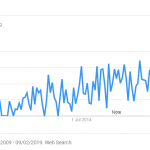 Looop is another great tool we like a lot and has a huge potential to transform an organisations approach to learning as, in its simplest incarnation it recognises what a huge percentage of the world does when confronted with a problem…they “Google it”. Looop builds on that principle to allow organisations to pull in learning resources from the web, curate them (yes that word) as a resource or as courses for learners. Different organisations have taken varying approaches to using Looop, but if you buy in to speed, flexibility, openness and collaboration, with some analytics on the back end this is an interesting solution indeed. Visit the Looop website to learn more. 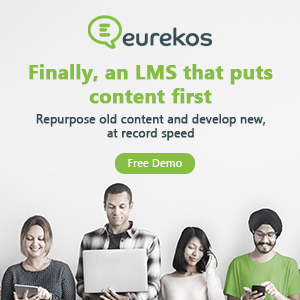 We have long been fans of aNewspring, an LMS, yes, but an LMS with several real points of difference. 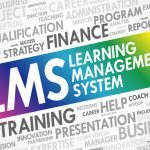 aNewSpring is about training and supporting trainers and as such we have always seen it in our list as one of the best for that, but this LMS has a feature set and business model that sets it apart. 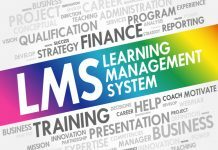 It contains a simple but effective LCMS that allows all those learning resources (no not just SCO’s) to be used and reused and easily updated or indeed removed from all the different courses that the resources are embedded in. 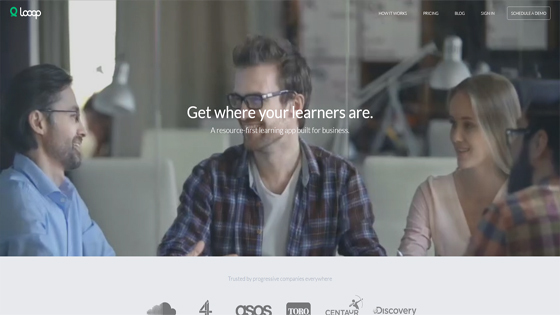 Secondly, there is a really simple but effective adaptive learning tool built in called Memo Trainer. This utilises smartphones by sending the learner short tests and quizzes based on how well the learner is coping on the knowledge checks in the courses. Simple, motivational and very effective indeed. 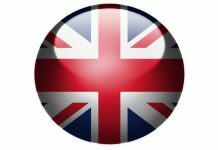 aNewSpring also offers an interesting pricing model, trainers can build their courses for free and only pay when candidate learners are enrolled…worth a look. Let’s dive into the niche of specialised training and look at Filtered. Filtered is making personalised learning work, initially in the domain of Excel training, but increasingly across a range of growing skills gaps for the modern organisation. Filtered essentially tests the learner’s skills against the chosen topic and desired skill level at the commencement of a course and creates a personalised learning pathway for that learner to follow. This saves the learner time as areas already understood are bypassed. Naturally, this saves the organisation money. As more users use Filtered the algorithms in use to identify skills gaps get better and better. 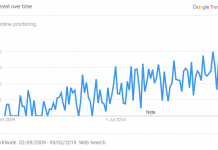 We find this hugely exciting and as the domains that Filtered address continue to grow from the Microsoft suite to include Business Analytics, this type of learning will form the basis of key skills development in the workplace. 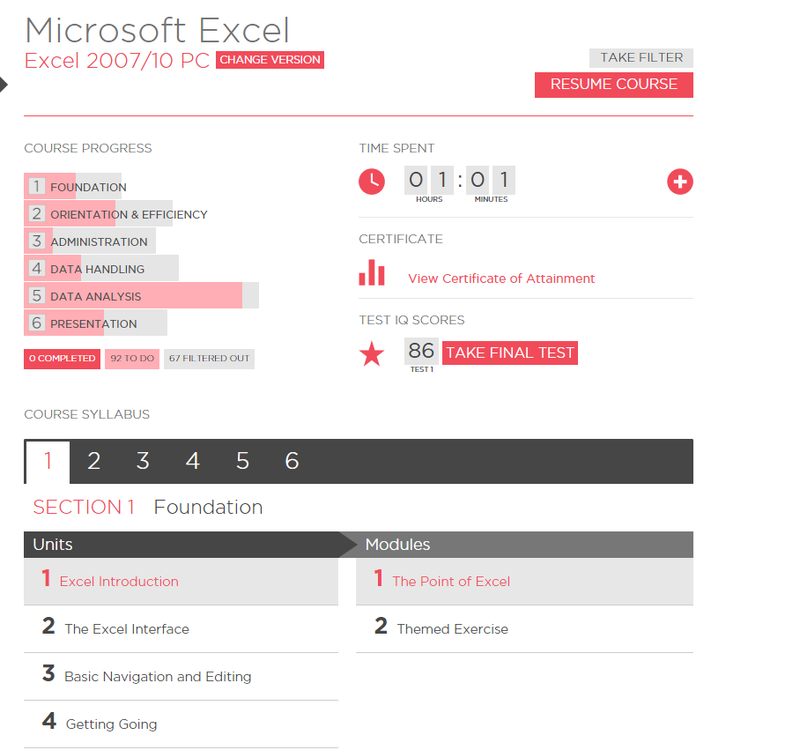 Read our Filtered Excel Course Review to learn more. Staying with Excel, we have been closely involved with this project with Sheffield Hallam University. This project is about supporting spreadsheet users to understand “what is going on” in the formulae bar. EQUS quite cleverly visualises the formulae…..you know those strings of numbers and operators that usually provide us mere mortals with some helpful feedback such as #VALUE! error as we build our formulae incorrectly. As for If Statements and the hundreds of other functions Excel supports, EQUS can visualise all of them for interrogation (or instructional purpose) as well; even if they do appear to work you can still check if they are doing what you intended and explain the principles of maths at work. As we all probably know (and surveys by BIS report) spreadsheet skills are one of the top requirement and the biggest skills gap in many organisations and if the Big Data revolution is to actually take place spreadsheet skills are needed more than ever. EQUS breaks down the formulae cell by cell and visualises the order in which the calculation is taking place graphically and show intermediate results of the calculation and if there is an error where it is taking place. EQUS works as a plugin with Excel and a simple click on the cell and then a click on visualise opens the EQUS pane and a visualisation representation is rendered. EQUS can support teachers and trainers, individuals wrestling with Excel and professionals viewing spreadsheets for errors or risk. 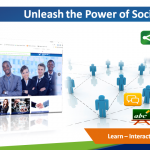 EQUS is due as a low price downloadable product to plug into Excel very soon and if you would like to trial the system or learn more about it, contact us at Learning Light.